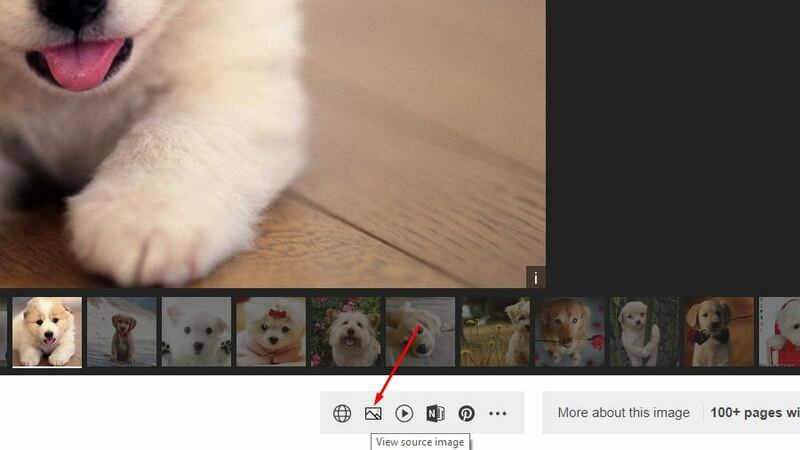 Get the Google Images View Image button back! In early 2018, Google’s move of removing the “View Image” button from the image search results might have broken the hearts of many. Particularly those who rely on the platform to source images for their different needs. The change was the result of an agreement Google had with Getty Images over the display of copyrighted content in Google Images search results. In addition to it, the ‘Search by Image’ option has also been removed. Now, to download images, the users need to visit the website where the image is hosted, and the process has become somewhat tedious and confusing sometimes. It is believed that removing the Google Images ‘view image’ button would drive more users to the websites and the move is in the best interests of both users and publishers. 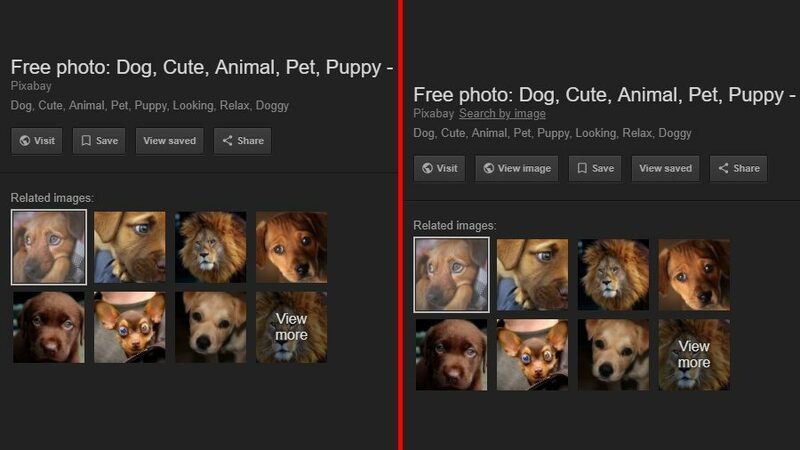 Whatever the case may be, users have started to search for Google image search alternatives and here are a couple of options that may help them. 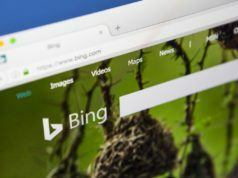 Microsoft’s Bing is another well-known search engine after Google. Thankfully, it still includes a feature similar to ‘view image’ that allows users to open image URLs with ease. 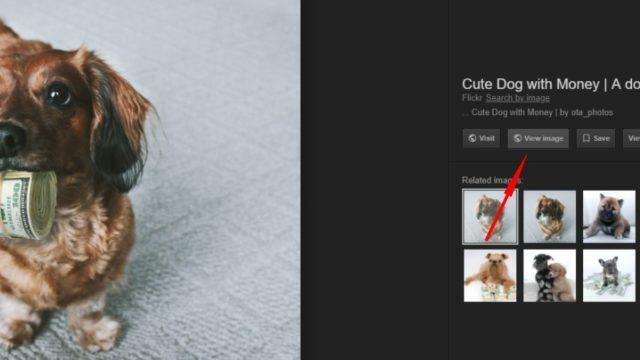 On Bing’s image search page, look for the ‘view source image’ button at the bottom of an image. It loads the full-size version of the image. 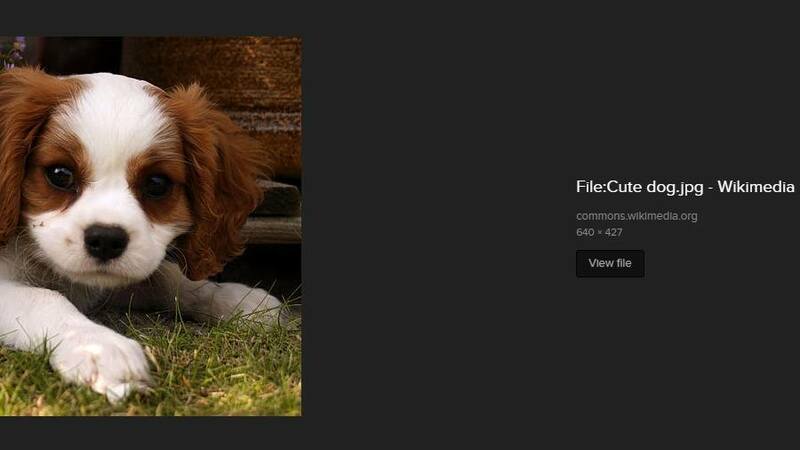 Bing also includes filters which you can use to display images that are free to use. The view image is also present on Yahoo image search that is again powered by Bing. So, if you are among the ones who still use Yahoo Search, the service already has your back. 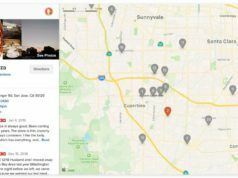 DuckDuckGo which is known for its privacy and anti-tracking functionalities also includes the option to download images directly from the search results. On the DuckDuckGo image search result page, click on any image thumbnail you like. Then click the ‘View File” button to load the image in full resolution. If you can’t prefer other services over Google Images, a couple of determined developers have a workaround for you. A browser extension called View Image (Chrome, Firefox) brings back the button of the same name in Google Search, along with the ‘search by image’ option. The functionality is also enabled by another extension called Google Search “View Image” button (Chrome, Firefox). To be on the safer side while using the view image button, you can enable the ‘labeled for reuse’ filter in Google Search. You are a big fan of Google Images but it’s just a search giant that sources images from a variety of websites. Even if you choose “Labeled for reuse” filter, it doesn’t guarantee that the images you eventually download would be free of copyrights. We have also compiled a list of 20 great websites to download high-quality images that are free both in terms of price and copyrights.